Is Vox Telecom Having an Outage Right Now? @VoxTelecom our WiFi is down. Please advise ASAP. @VoxTelecom Hi there, any issues in Morningside, Durban? Tried all the usual restarts and no luck, my Vox account number is 9129701, thanks. @VoxTelecom network down in Bryanston Vlok Road once again! @VoxTelecom our fiber in Craighall is still not working as it should - the internet is on and off. Is that normal after the blackout? 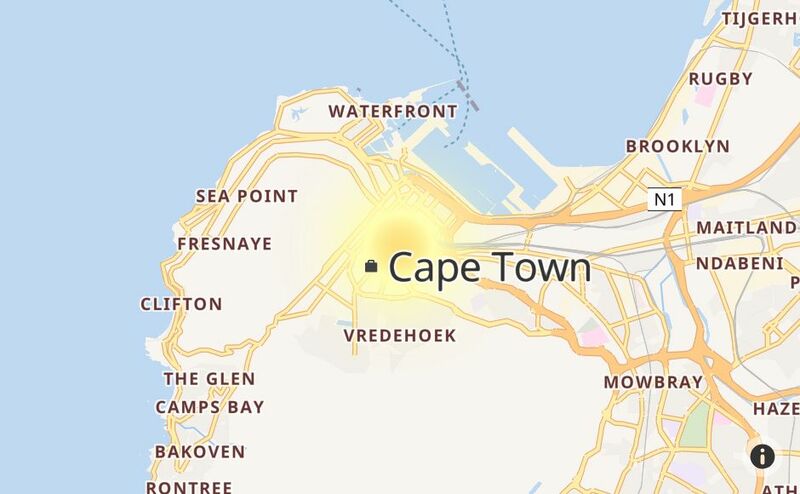 @VoxTelecom Is there an outage in Hurlingham Manor or is it just my device? @VoxTelecom Morning, fibre down in Kosmosdal, are you aware? @VoxTelecom TTConnect Fibre in Edenvale is down. Please investigate. @VoxTelecom @OctoFibre network seems to be down in zonnebloem. Any ideas? @VoxTelecom @vumatel I'm experiencing intermittent connection issues - is there a problem in randburg? @VoxTelecom hi guys, please advise on any fibre issues in Parkwood? Oh FFS!!! Stop dropping my internet @VoxTelecom ! @VoxTelecom any tips to get blue light on CPE to stop flashing after @Eskom_SA load shedding? #3 days no internet. @VoxTelecom hi would like to know if the services are currently down in burgundy estate? Could it be due to loadshedding? @VoxTelecom Good day, is there an ETR for the ADSL outage in The Willows (Pretoria)? @VoxTelecom Are your services down in Bloemfontein?